Teenagers Steve, Carrie, Cooper, and Gameboy embark on a weekend camping trip led by their church youth group leader Stuart (Sean Astin) and his wife Beth (Erin Bethea). Joining them is teen outsider Ashley, who is materialistic and self-involved, and whose bad attitude separates her from the rest of the group. When a confrontation occurs between Ashley and Carrie, this division widens. 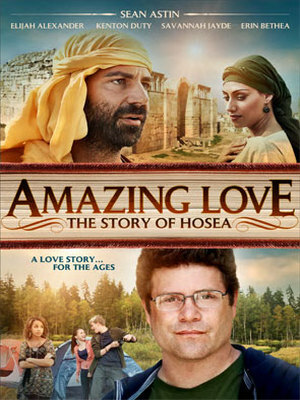 Hoping for a resolution, Stuart takes the opportunity to share with the group the touching story of the Old Testament prophet Hosea and his example of true commitment and unconditional love. Is this powerful story enough to inspire the teens to open their hearts to such an amazing love?